Click on the photo to enlarge and the back arrow to return to original size. I am so thrilled and excited to share this news with you. Once again, I am happy to say that DishingwithDiane has been featured in a magazine article. 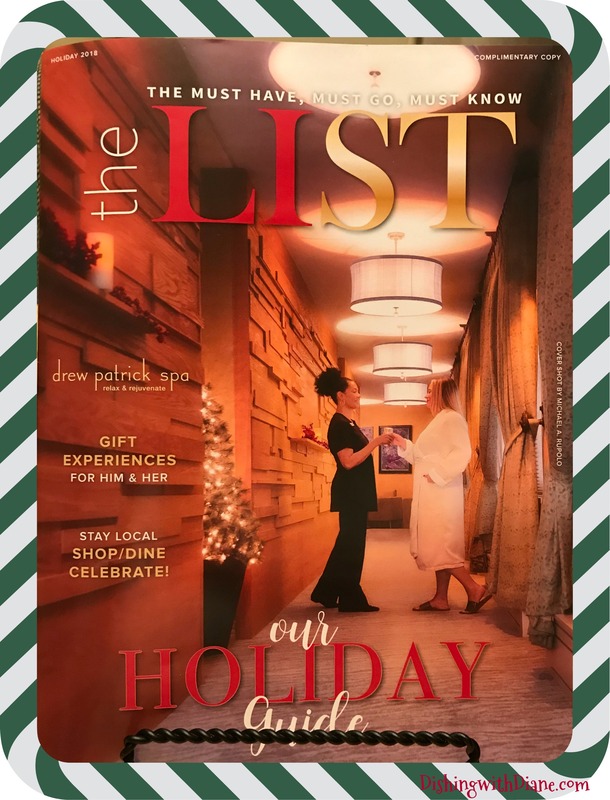 Holiday issue of The List Magazine LI. (pages 23 -25). It is such an honor for me to be included in this issue and part of this great publication. I suggest you read this magazine from cover to cover. It is a pleasure to read, especially if you live on Long Island, NY. 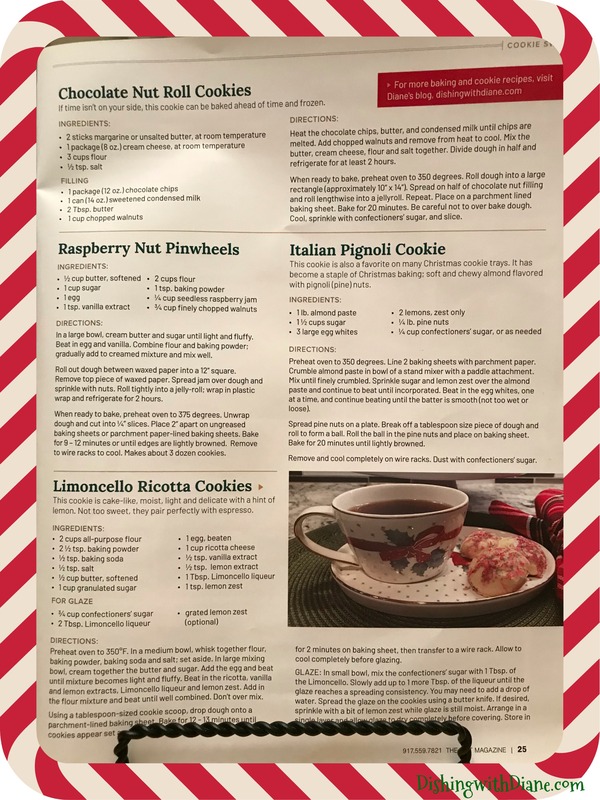 If you have the chance to make only one of the cookies, my suggestion would be to make the Amaretto Raspberry Shortbread Cookies – it happens to be my favorite cookie, and it was a big hit last year in my house. Bonne Maman – Raspberry Preserves (available in many supermarkets). The recipes for the cookies featured in the article, and more are in the link below. This is the link to all of my Christmas Cookie Collection Recipes posted from a previous blog from December 2017 for you to enjoy! I hope you try some of the recipes and make them part of your holiday tradition! Have a very joyous Holiday and a blessed New Year ! 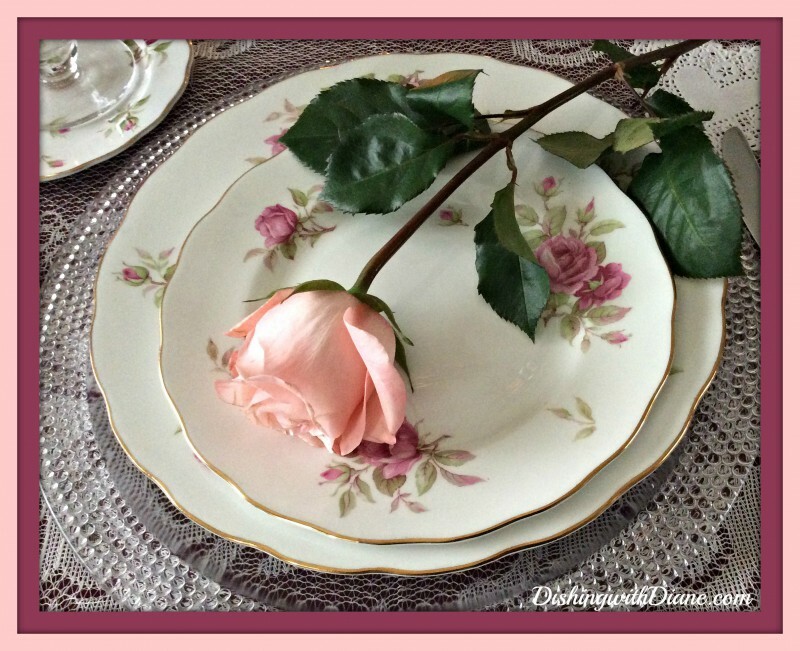 Thank you for visiting my blog and ask your family and friends to join DishingwithDiane and become part of the family! 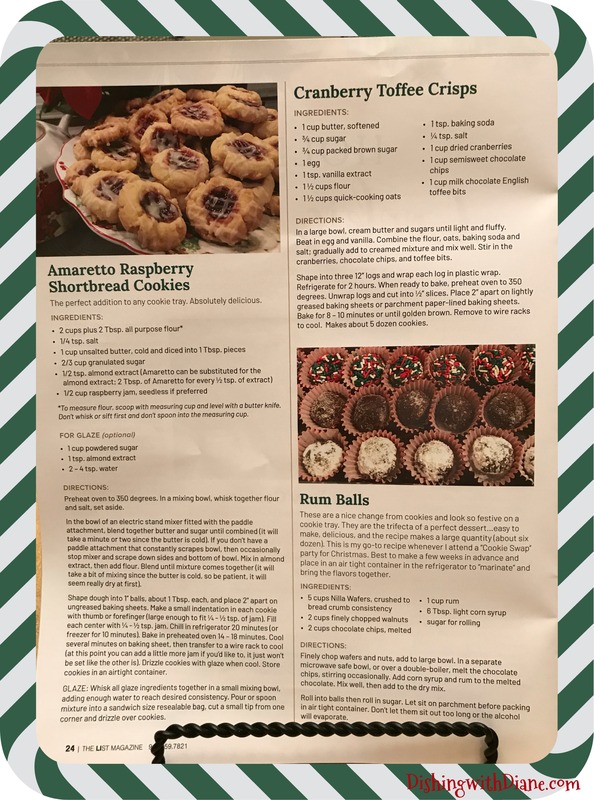 This entry was posted in Announcements and News..., Christmas Cookies on December 19, 2018 by aries041158. Once again you continue to amaze me! I loved seeing your recipes in the actual high quality printed magazine. Just like you, the article was done with class! I am glad that you made a recommendation for the Amaretto Raspberry Shortbread cookies, since I had no idea which one to attempt first. Looking forward to tasting them. Thank you Cathy, you are an angel to me. I know you will LOVE the shortbread cookies. They were my new addition to last years cookies and they were a keeper from the first bite. They are best with the Bonne Maman Raspberry Preserves. Let me know if you make them. Another great cookie on the blog, not in the article is Cannoli cookies- you will like those too. Love you cugina. Congrats! Very exciting and well deserved. Hi Emilie, Do you live on Long Island? It is a magazine for Long Island readers and is at local restaurants featured in the magazine and the library. If you aren’t a Long Islander then please send me your address and I will ask the editor for another copy and I will mail it to you. The shortbread cookies are my favorite and the jam I recommended puts the cookie over the top.